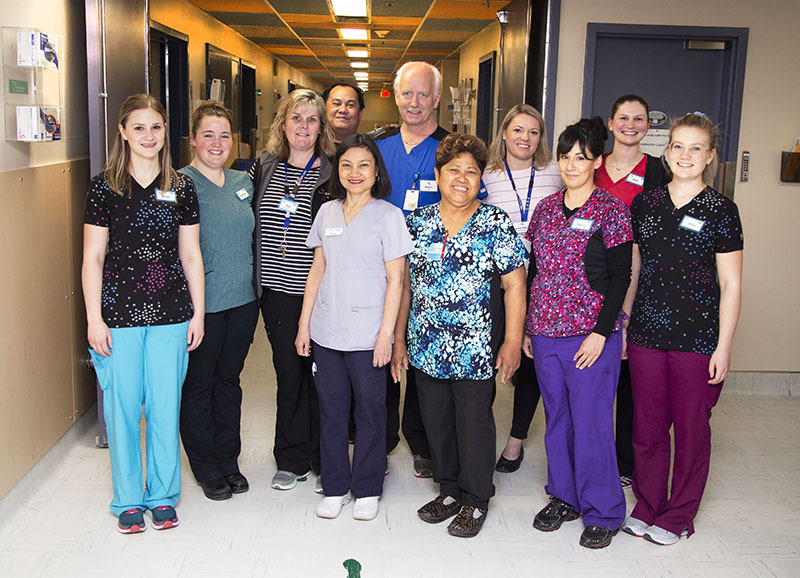 Thank you to all our donors who made the purchase and installation of a washer and dryer in the NICU possible. Before the installation, baby clothes had to be taken to another department to be washed. 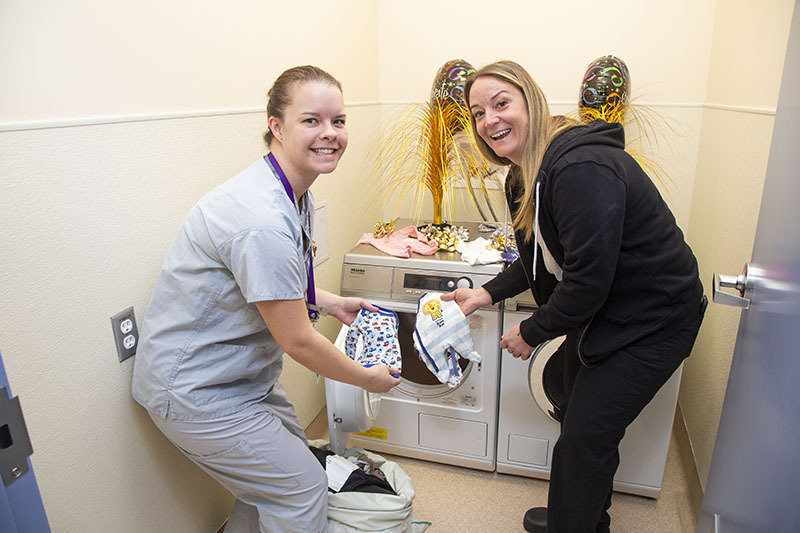 Baby clothes are very delicate so the new W/D will help keep them in better condition and valuable time will be saved by being able to do the laundry right in the department. Jesse’s Gift Foundation donated $7,330 which was raised through a raffle of WestJet tickets to purchase the appliances and other project costs were covered by the generosity of many other donors. 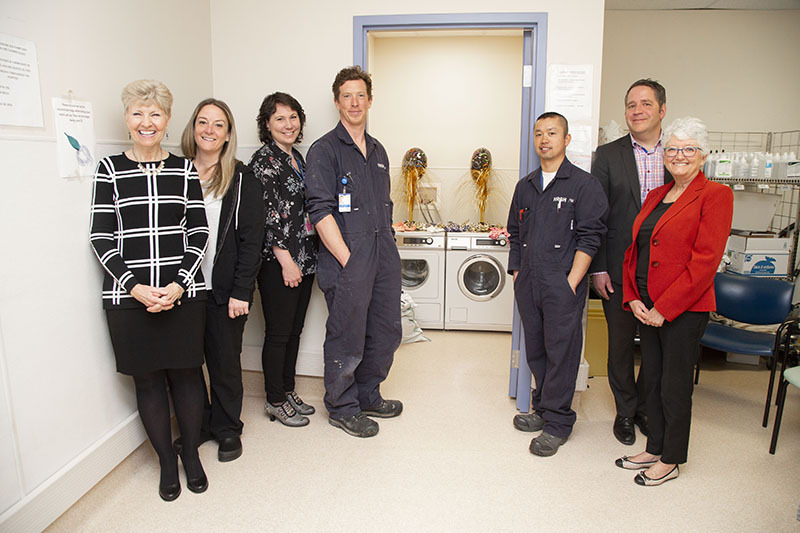 Thank you to the NRGH Facilities Maintenance & Operations staff for installing the washer and dryer!